It's approaching a month since Blake got his Autism diagnosis. It's taken a long while for us to get to this point and as its Autism Awareness Day today in fact the whole of April is Autism Awareness month I thought I'd share about our experience of getting Blake a diagnosis. I first flagged up my concerns in regards to Blake when he was 18 months old and noticed that he wasn't doing some of the things his friends could do such as walking and talking. I even noticed little things such as flapping his hands a lot and staring into space in his own little world. 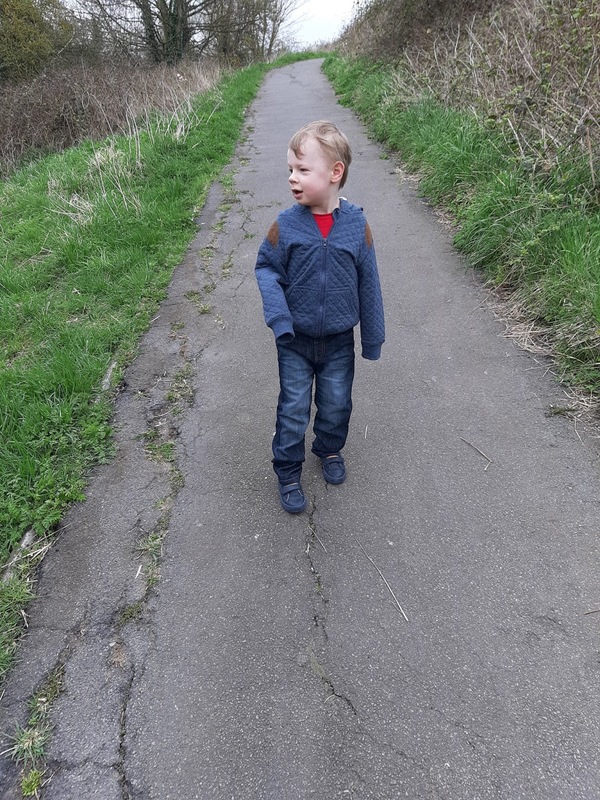 After I spoke to my health visitor about it she sent off a referral for Blake to see a paediatricion however by the time the appointment had come around Blake was already walking. Even so I still went to the appointment with him and was told that he had no concerns at this stage because of Blake's age and was discharged. Our health visitor kept in touch and continued to get me to fill in the ASQ (ages and stages questionnaire) every 6 months so that we could keep an eye on how he was getting on. Unfortunately he was getting more and more behind, which really didn't help me at all sending me into a panic and feeling I was a bad mum with him being so behind. The health visitor decided eventually that he needed to be referred again. In between waiting for an appointment with a paediatricion we had a few appointments with a speech therapist. However after a while the appointments stopped as working with a child who potentially has Autisim wasn't in her area of expertise. We also were lucky to have other specialists involved to help us with Blake's learning and a he had wonderful 1 to 1 support at his previous preschool. Finally after a long wait Blake got to see a paediatricion again in March 2018 ( just after he turned 3) At the appointment I told the paediatricion my concerns and that I had discussed and looked up information with my husband and that we believe he may be autistic. He decided he wanted Blake to have a few tests to rule out other things and also to have a ADOS ( Autistic diagnostic observation schedule ) ADOS is an instrument for diagnosing and assessing Autism. The protocol consists of a series of structured and semi-structured tasks that involve social interaction between the examiner and the person under assessment. Unfortunately the waiting list for appointments meant we waited around 10 months for the ADOS appointment. However as we were relocating we were lucky not to have to wait long after for the diagnostic appointment. In the meantime between waiting we were lucky to have other specialists involved, to help us to find strategies to help with Blake for learning. We also eventually saw another speech therapist for a few appointments where we started learning more about PECS (Picture exchange communication) which Blake is responding well too. 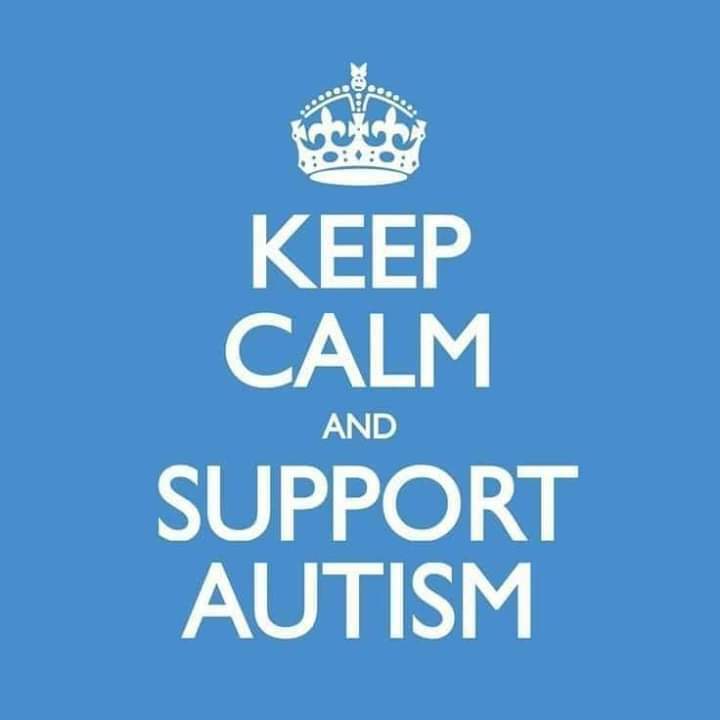 The diagnostic appointment we had over phone was where the paediatricion confirmed that Blake is Autistic and that he was well over the cut off point. Now as we've moved areas, we need to start get the ball rolling so we can get an EHCP (Educational healthcare plan) in place for him starting school in September. I'm actually really worried about this as we need one for him to be considered to go to a SEN school and I feel he won't cope in a mainstream school. We've been struggling to even get him into a preschool as the deadline for applying for 1 to 1 support has passed so at the moment everything is a bit up in the air. Seeing Blake struggle with day to day life is extremely difficult. I sometimes have moments of worry about what his future will be like. There are bittersweet moments wheen I see children Blake's age doing so much more than he can and it makes me feel so sad for him. Then Blake will give me one of his cheeky grins or do something like try a new food and I remember that treasuring little moments like these makes me see life in a different way.